NOTE: This is the recommended introductory video in this series. 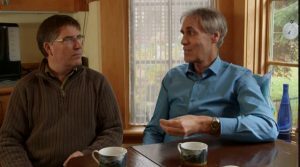 A second (more in-depth) video about Cottage Sharing Agreements is also available from FOCA. 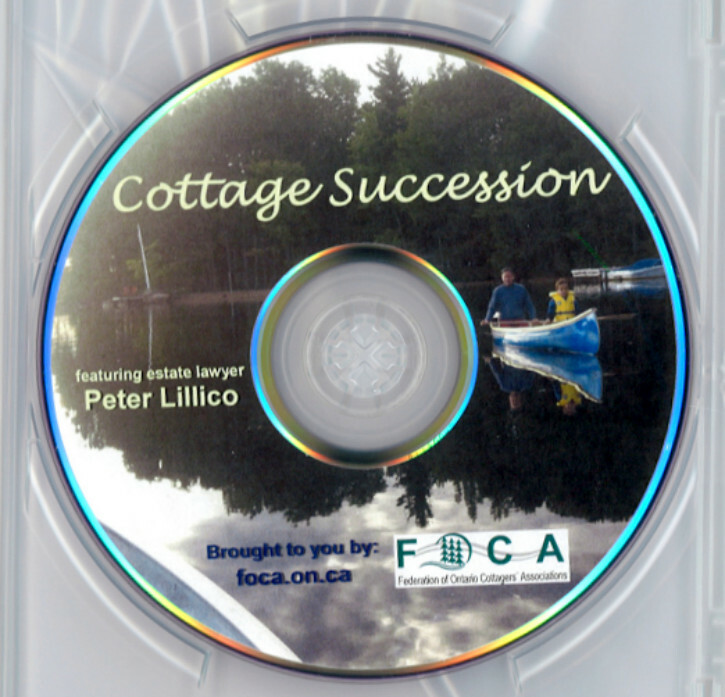 DVD #1 on Cottage Succession is a recorded seminar session with estate laywer Peter Lillico. It includes a question and answer session with FOCA’s Terry Rees, asking many of the most common questions about cottage succession. Click here to purchase more than one copy of the DVD, otherwise leave blank and proceed to “Add to Cart” below. How many ADDITIONAL copies (beyond 1) do you want to purchase? Number of additional Copies ($22.60) This must be a number! To cover additional shipping charges to addresses in the USA, please add $5 (+HST) per copy, by indicating the TOTAL number of copies being mailed, below. Ship this # of DVDs to USA ($5.65) This must be a number!